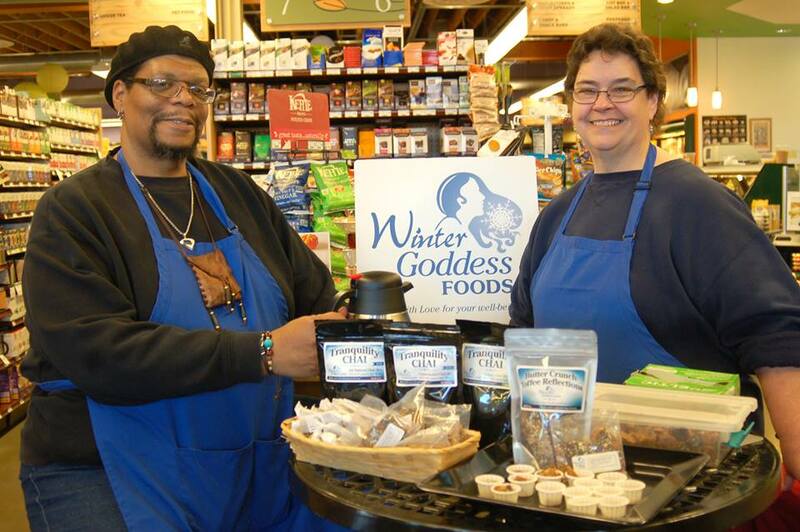 Winter Goddess Foods: What Buying Local Really Means! 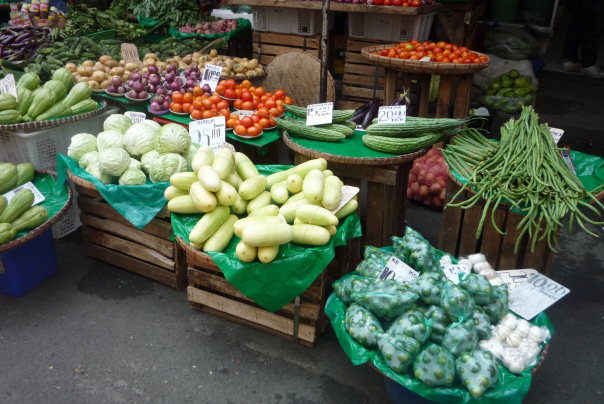 In most cities and towns you will find a farmers' market in full swing during the summer and harvest months. We will be writing about our local farmers' market in an upcoming post. There is so much to say about this topic, but today we are focusing on buying local, because that is what we are doing when we buy from the growers and artisans at our neighborhood farmers' market. When we buy local, we are doing a wonderful thing. Namely, we are supporting a local grower or farmer or artist, and that means we are directly contributing to our local economy. We put our money back into our community. But what does that mean, exactly? Let's find out, shall we? If you support local growers, you are likely to get fresh, non-pesticide grown produce. Many local growers use more natural fertilizers when growing vegetables. Those farmers that raise livestock often allow for free-range and/or grass-fed animals, so the meat on your table does not have GMO's Or Genetically Modified Organisms (more about this in a future post.) The animal didn't consume growth hormones so you and your family aren't consuming them either. The grocery stores or supermarkets have produce and other products that are shipped in from all across the country. The use of fossil fuels for transportation of these products is considerable. Now I know most for places, especially in the mid west where we live, it is difficult to get some things locally. Our climate is not conducive for bananas and pineapples and the like. However, when thinking about purchasing these harder-to-find items, consider buying organic. At least that way, you still are avoiding the toxic consumption of pesticides. As long as we're talking about what we're eating, let's not forget about FLAVOR! The fact of the matter is that fresh grown, vine-ripened produce taste good. Certainly it taste better than the stuff on the grocery shelf that was picked weeks before it was ripe and allowed to sit in a warehouse before it got to you. You know exactly what I'm talking about....strawberries that don't even smell like strawberries and cantelope that has no flavor and feels like Styrafoam in your mouth. According to The Vineyard, Farmers' Market Association, eating fresh rather than frozen or otherwise processed produce is healthier due to the fact that fresh retains its nutritional value. Did you ever wonder why some produce in your grocery store is so shiny? It has wax on it. It turns out that produce stored in warehouses will draw pests, which also means pest droppings. This often means that fungicides are used or waxes in order for the produce to look good for sale. Those large farms that we see on television that produce thousands of acres of produce are required to grow vegetables that "look good" on the store shelf. In other words, they have to have a certain appearance after they have been in a box and hauled across country. 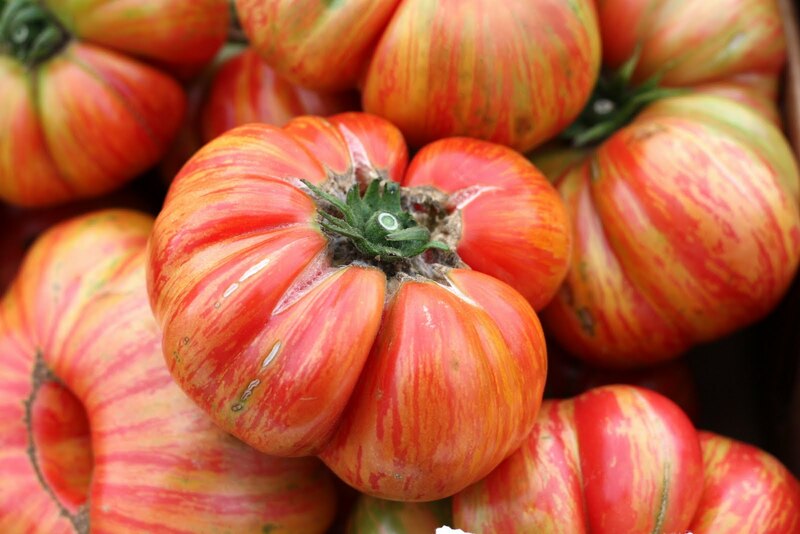 Ever hear of heirloom produce? Probably the most common heirloom vegetable is the tomato, like the ones to the right. Put simply, the heirloom taste better than it looks. It isn't perfectly shaped, but it surpasses the spongy tasteless variety of tomato that is trucked in to your store. Your local produce farmer knows the difference. Heirlooms are from plants that have been cultivated for many years. evem decades. To the left are some tomatoes from the grocery store. They are perfect in appearance having survived the trip cross country. They were picked well before they were ripe. 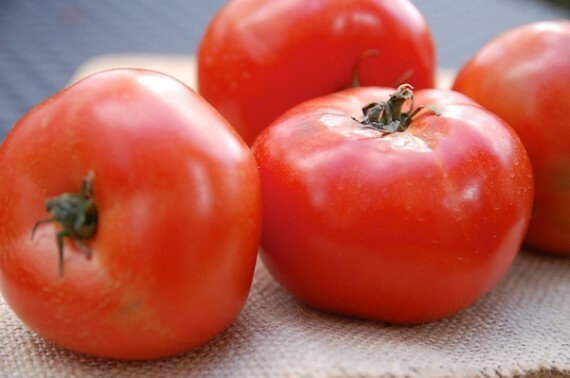 They will not taste as good as a tomato ripened in your local farmers garden. Earlier we mentioned that buying local supports community. Think about it. If we are supporting local growers, we are supporting each other. The whole idea behind community is that everyone is included. It doesn't matter if the community is a small town in rural Minnesota or a large metropolitan area in New York. If we support local, everyone has a chance at good food. We can teach our children the importance of growing food and not just running to the corner store to pick up something processed and packaged. I know it isn't just that easy, but we can start by getting out on Wednesday afternoon or Saturday morning and visiting the local growers and artisans at the farmers' market. Even if its only a few months out of the year, we still can get fresh produce and maybe even meet someone new. Buy local, support your community, and eat well at the same time!